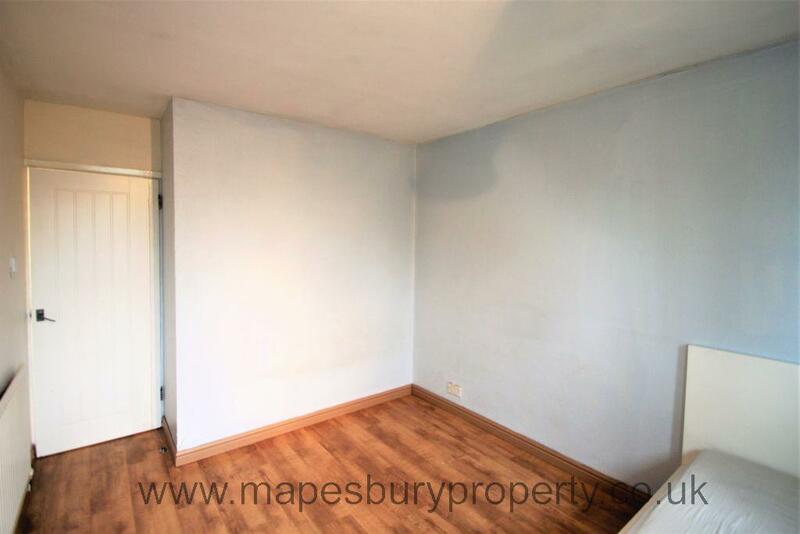 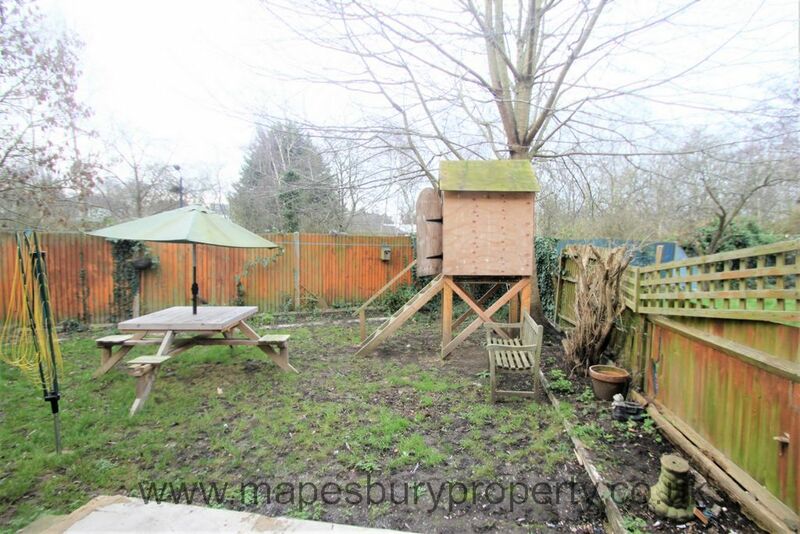 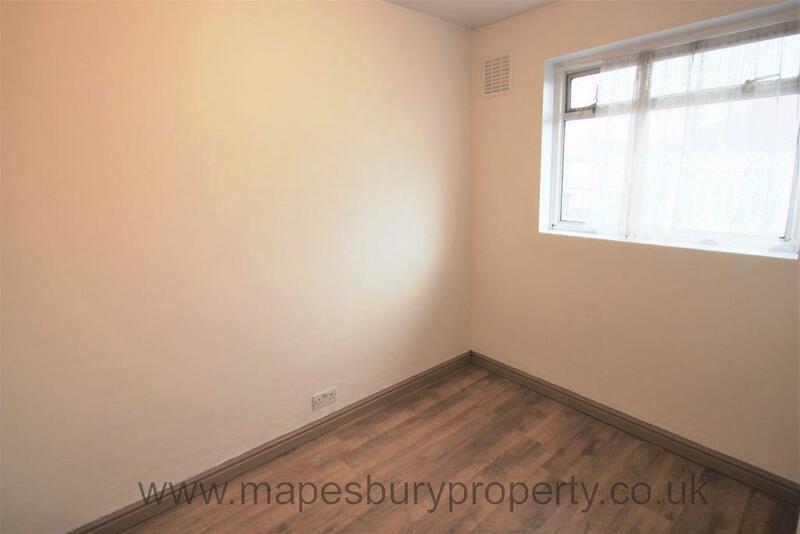 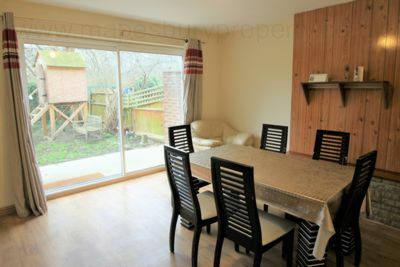 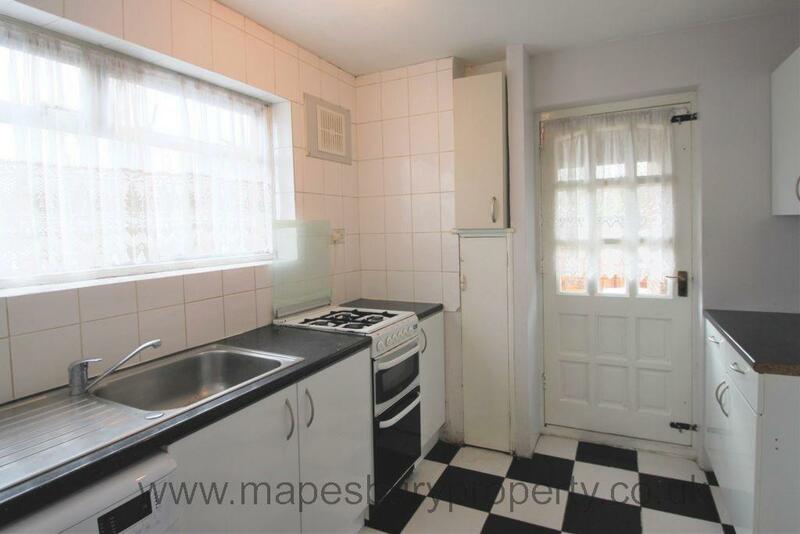 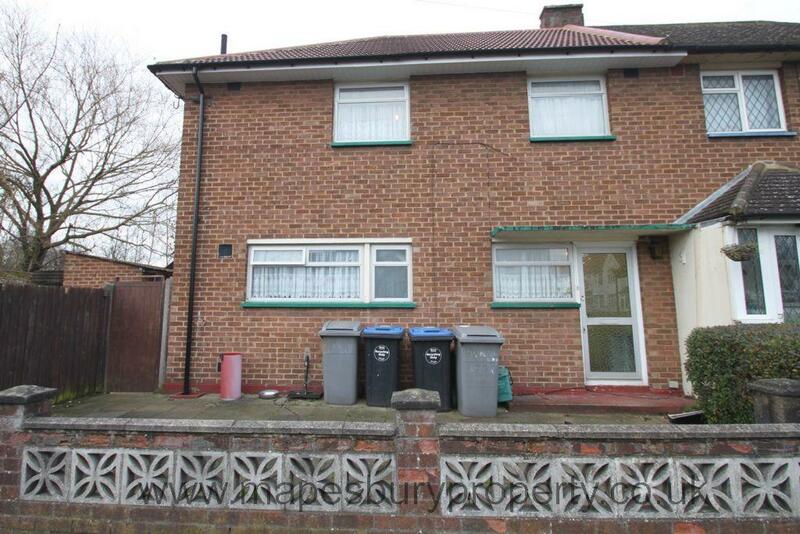 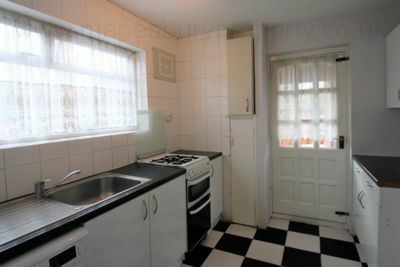 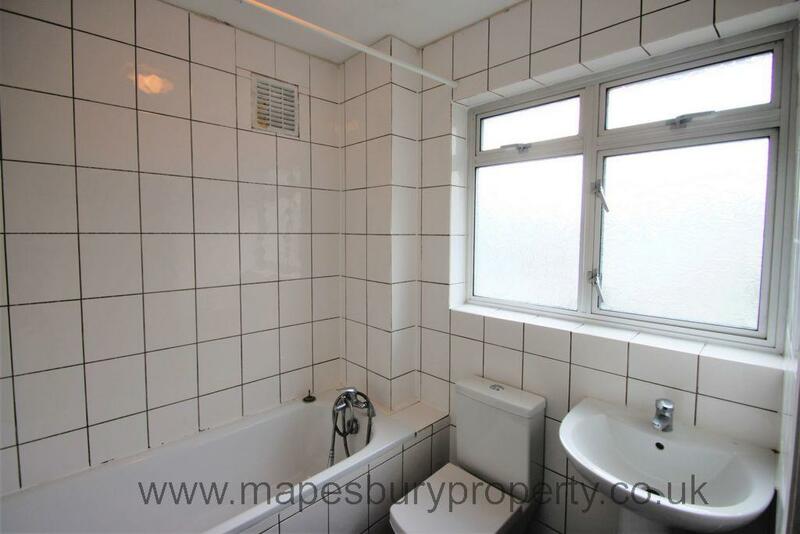 3 bedroom semi detached house with private garden in Harrow, HA3. 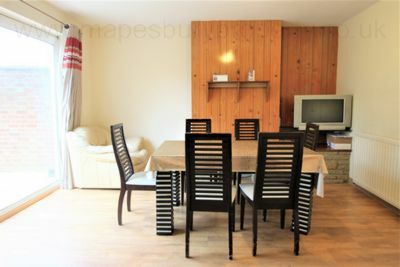 The house comprises of a fully fitted kitchen with appliances including a gas cooker and washing machine and a through lounge on the ground floor and 3 bedrooms (2 double and 1 single) and a family bathroom with shower on the first floor. 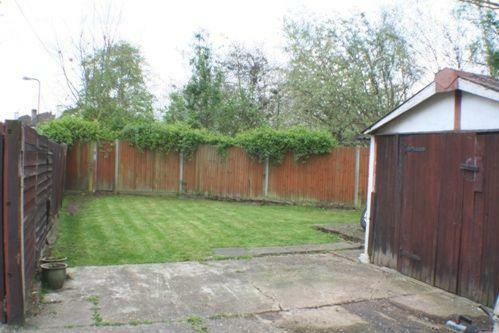 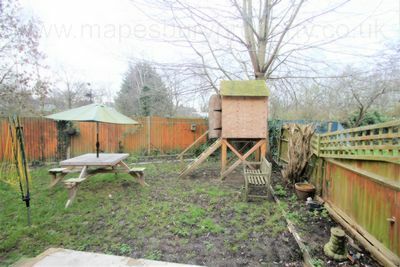 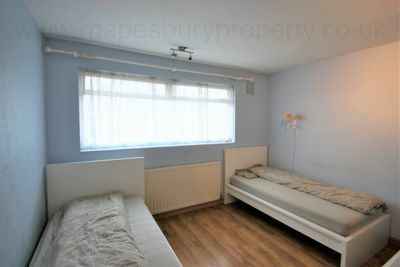 This spacious property further benefits from double glazing, central heating and a private rear garden with patio area. This ideal family home is supplied part furnished and is available now. Located near the shops, cafes and restaurants of Harrow and Kingsbury and the green open spaces of Fryent Country Park are within walking distance. 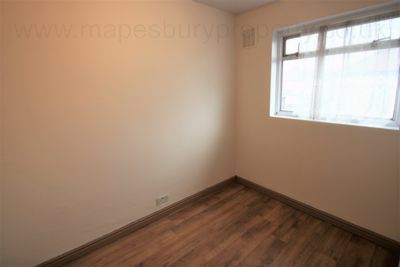 Local schools include: Mount Stewart Junior School, Mount Stewart Infant School, Uxendon Manor Primary School, Preston Park Primary School, Claremont High School, Kingsbury High School, Preston Manor School and Wembley High Technology College.